Soul Food | News | METZ & TRIX heat up the blogs! 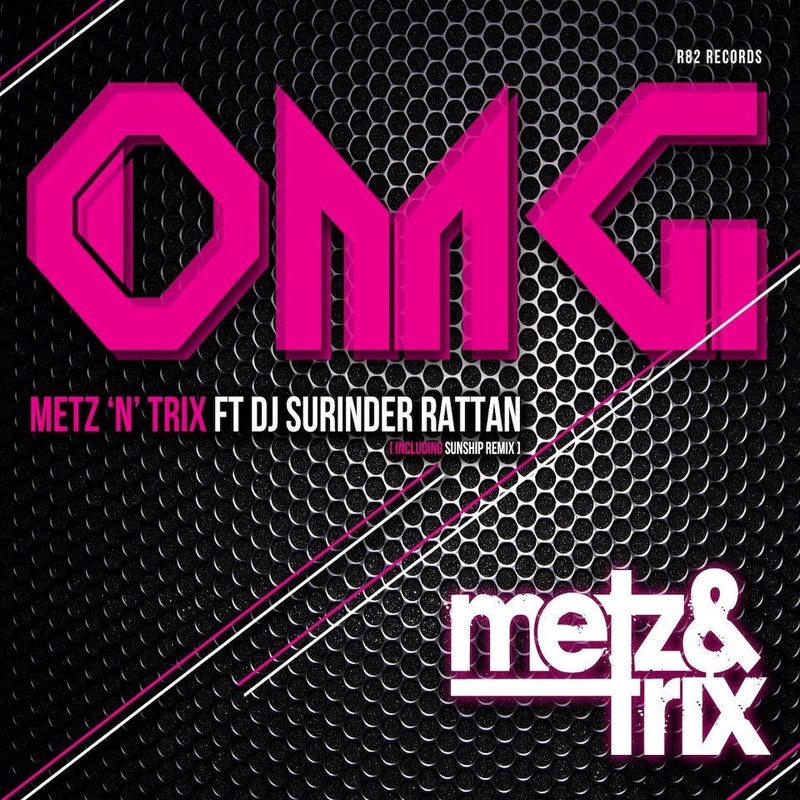 Metz and Trix’s forthcoming single OMG is generating heat across the music blogs. The video is also now on the A list at Brit Asia TV.